Our team comprises of skilled individuals who are passionate about community development, experienced in the (inter)national NGO and/or social business sector and all carry their own specific and valuable skill set. Our team is a mix of experienced and passionate seniors and enthusiastic and energetic young professionals, who all share a common vision. Besides the staff, TAI relies on her network (currently around 51 people) of Community Health Workers and Peer Champions; TAIs Community Volunteers, who actively support TAIs activities. They are coming from, and are living in, the rural villages and form the direct connection between TAI and her beneficiaries. The Community Volunteers support TAI in activities such as: converging beneficiary groups, message delivery, carrrying out household visits, using Social Behavior Change Communication approaches to influence their peers and address ‘stigmatized issues’ such as child marriages, teen pregnancies, HIV/AIDS and menstruation and hygiene management. 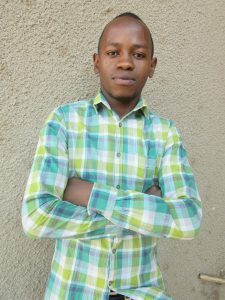 Jonathan Kifunda is the Founder and Executive Director of TAI and holds a Master in Project Management and a Bachelor degree in Education and started his career as a teacher. 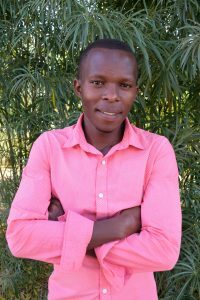 Coming from a rural village in Tanzania, Jonathan worked his way up through dedication and commitment. Jonathan has extensive experience in leading a team of professionals, develop and manage sustainable projects and managing large (inter)national grant and investment trajectories both in the NGO as Social Business sector. Hamis is in charge of the accounts, budgets and control. He also oversees the office administration and HR within TAI. Hamis holds a Master of Science in Finance and Investment and a Bachelor degree in Accounts. Hamis has extensive experience working with Public, Projects, (International) NGOs and Private Business Companies. Paschalia uses her field experience in the NGO and Social Business sector in her role as Program Manager, coordinating all of TAIs projects. 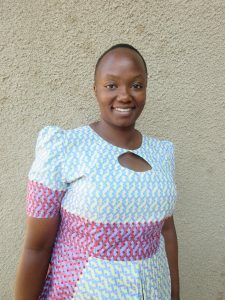 Paschalia holds a bachelor degree in Theatre Arts and Theatre for Development, so she also plays an active part in the SBBC project implementation and is an active member of the field team. 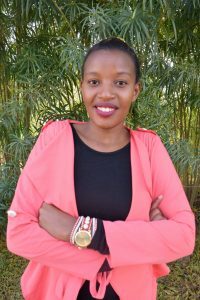 With a Bachelor of Science in Agricultural Economics, as well as 4 years working experience in the social business and (I)NGO sector as a field coordinator, Ramadhani is a great addition to the team. 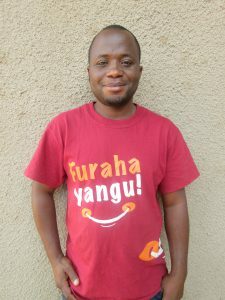 Ramadhani currently has an active and specific role in the USAID Tulonge Afya Project as an SBCC officer in Shinyanga Municipal. 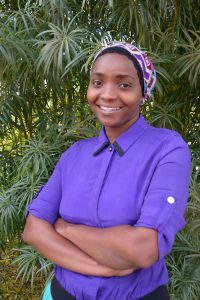 Amina holds a diploma in Local Government Administration and has experience of working with TASAF (Tanzania Social Action Fund) as a Field Officer. Within TAI she fulfills the same position. 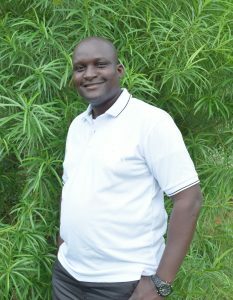 Leopold holds a diploma in Social Administration and has experience of working with different NGOs. Before joining TAI as a Field Officer, Leopold was working as a Caregiver and a Social Welfare Officer. Bhokhe Wambura is one of TAIs Field Officers. She holds a diploma in Sales and Marketing. She is at her best in working with and within the communities TAI is active. Emanuel Marunda is TAI‘s M&E officer. 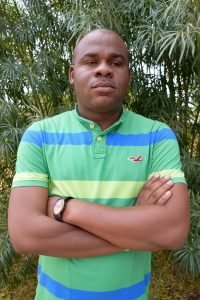 He holds bachelor’s degree of Science in Statistics from the University of Dodoma. During his practical studies, Emmanuel gained experience in data collection, analysis and validation via multiple intern positions. Emanuel is further developing his skills by enthusiastically working on the M&E of TAI’s projects.